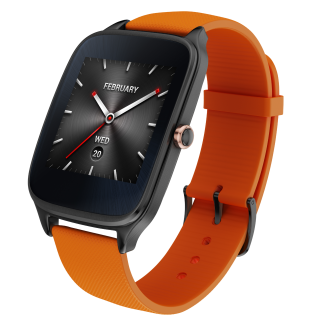 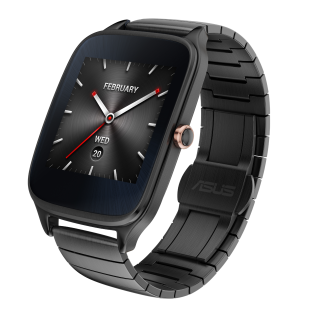 Compared to the original ZenWatch, you're looking at a longer battery life, a magnetic Pogo charger, a new crown button to control some features of the watch, WiFi support, and a more robust IP67 rating. Since this is IFA in Berlin, we're hearing about European availability first, but American sales shouldn't come long after that. 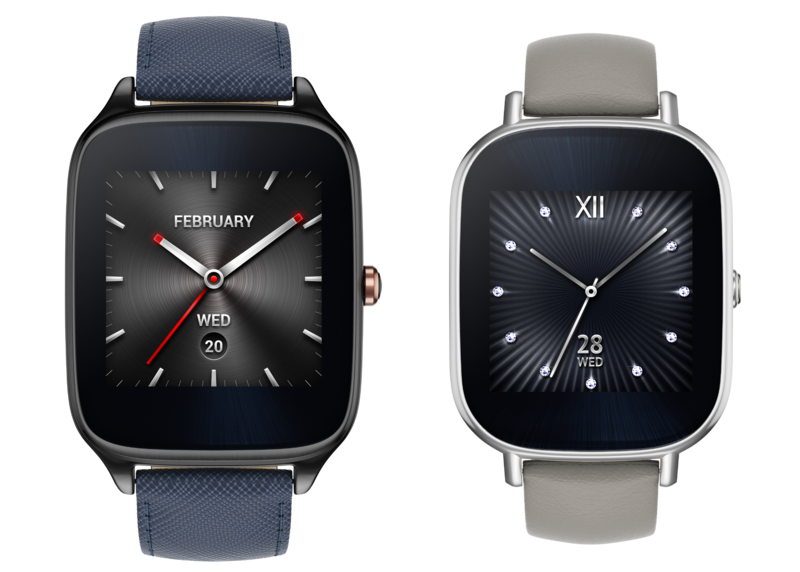 The 37mm and 41mm watches will go on sale in October for the very acceptable prices of €149 and €169, respectively. There will be different finish colors to choose from for the watch, as well as 3 strap materials to pick (rubber, leather, steel) in a variety of colors each.